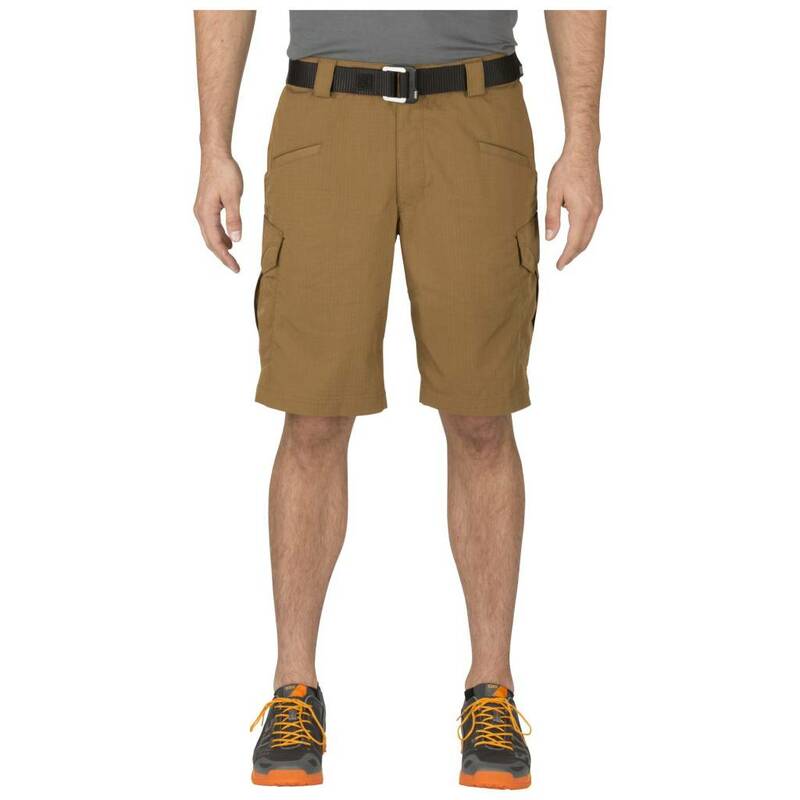 Warm weather never felt so good. 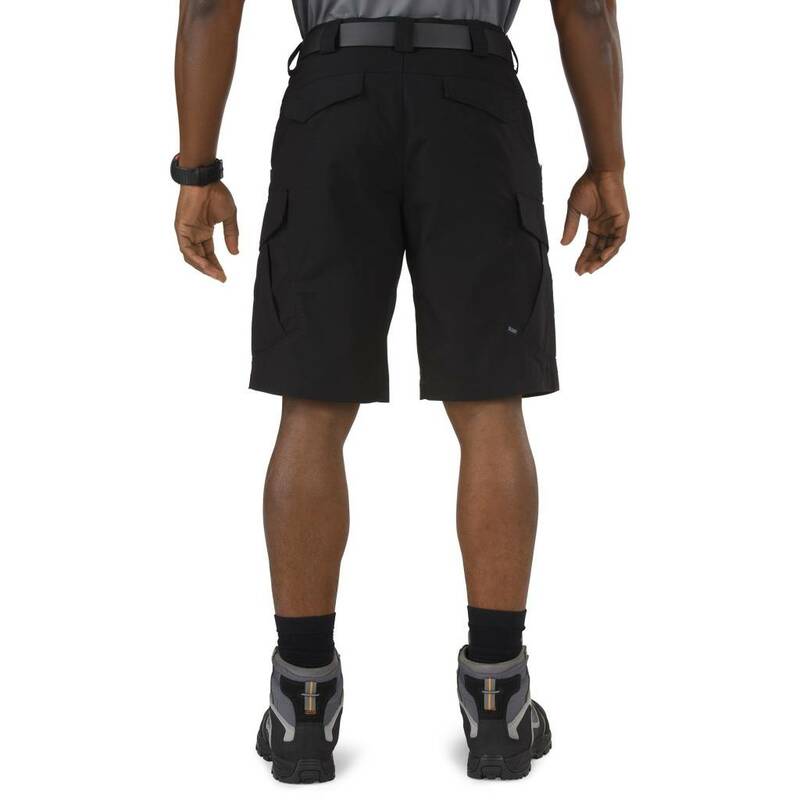 Modeled after our popular 5.11 Stryke™ Pants, the 5.11 Stryke™ Shorts present the same valuable features in a useful, lightweight tactical short. 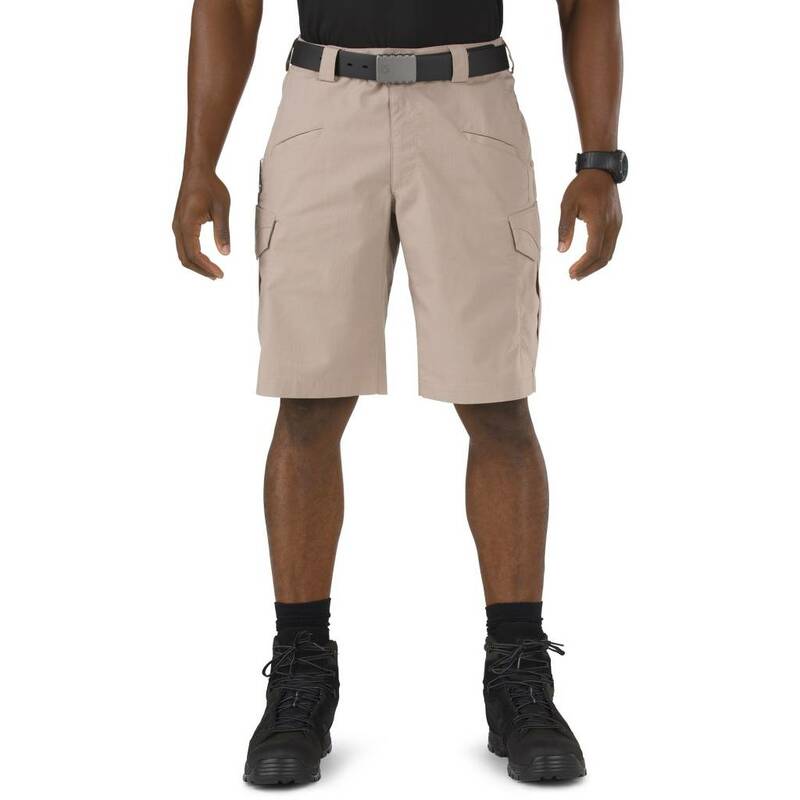 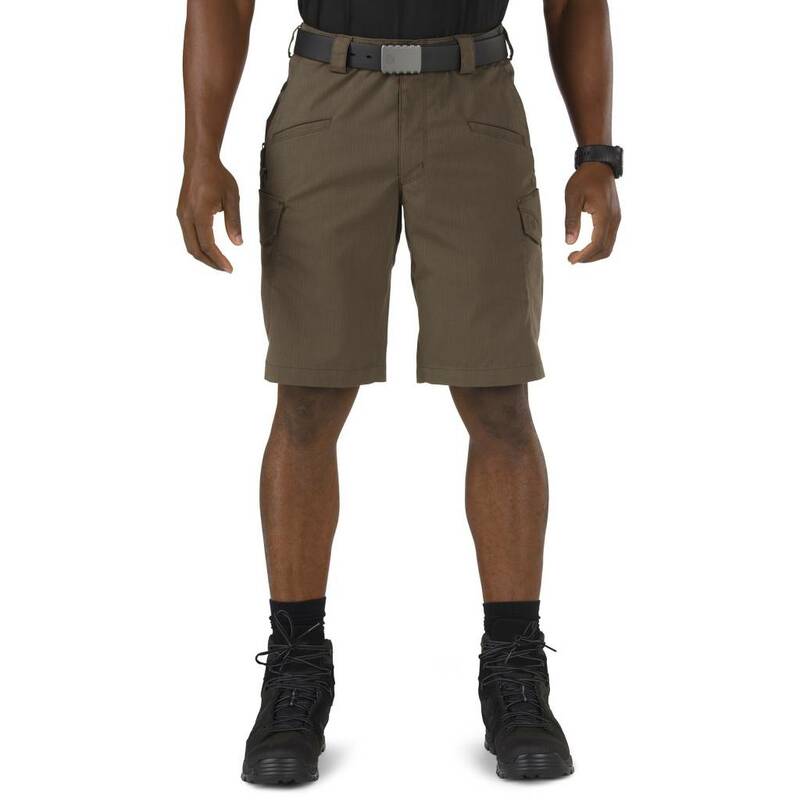 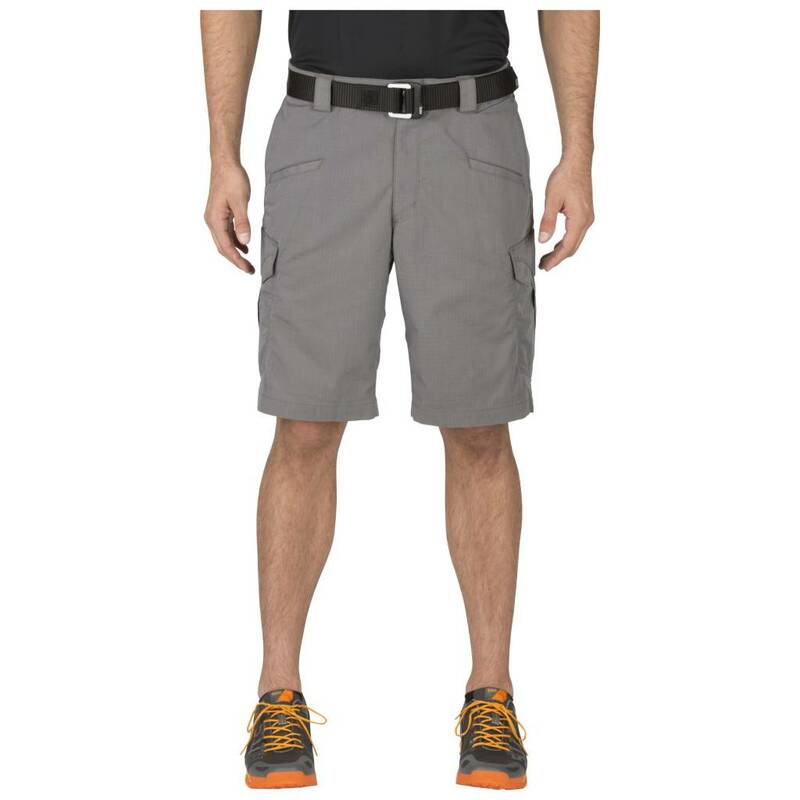 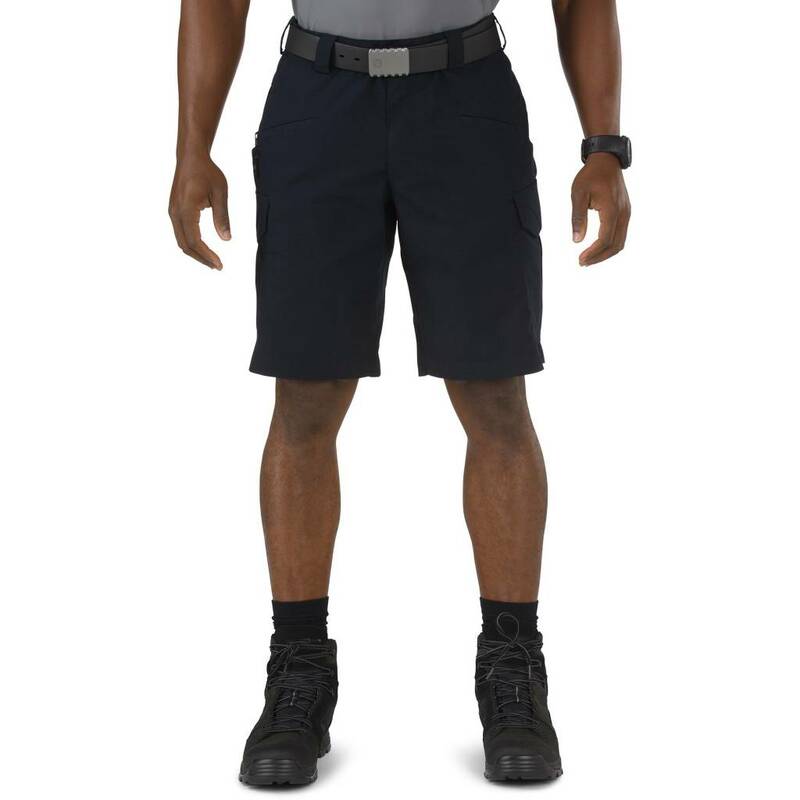 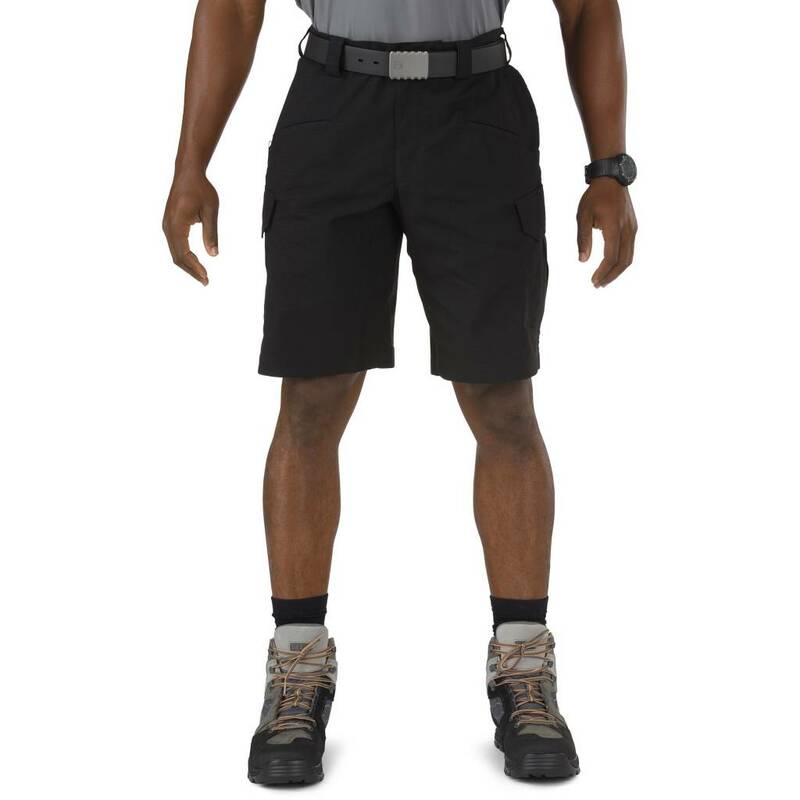 Made from Flex-Tac® ripstop fabric, with a TEFLON® finish and fully gusseted crotch, these shorts deliver durability, flexibility, and comfort for the mission or casual environment. 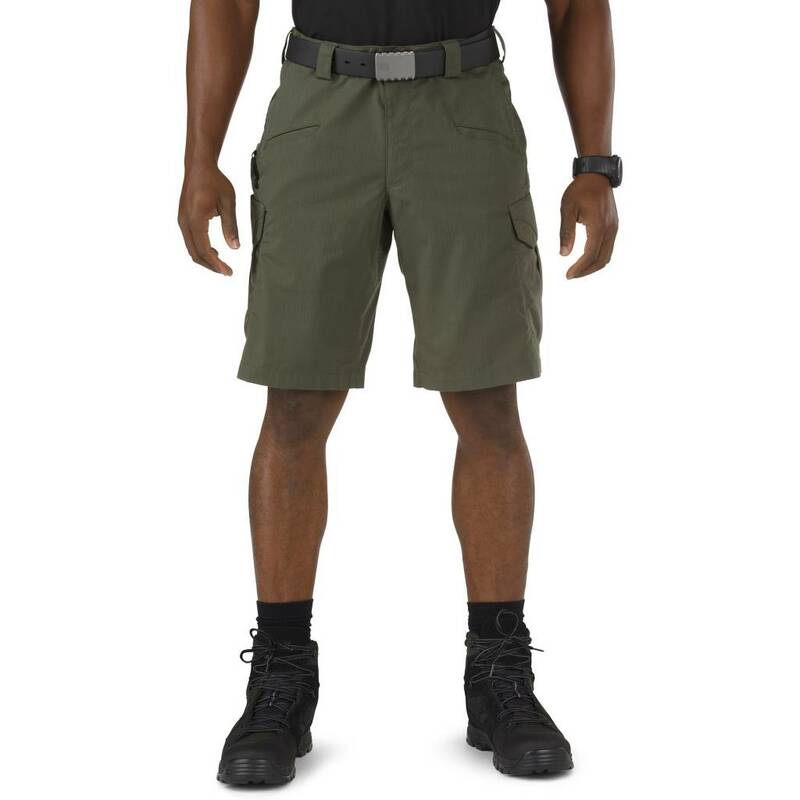 The 12 pockets, including low-profile cargo pockets with AR magazine compartments, keep your hunting, range, or tactical gear in place. 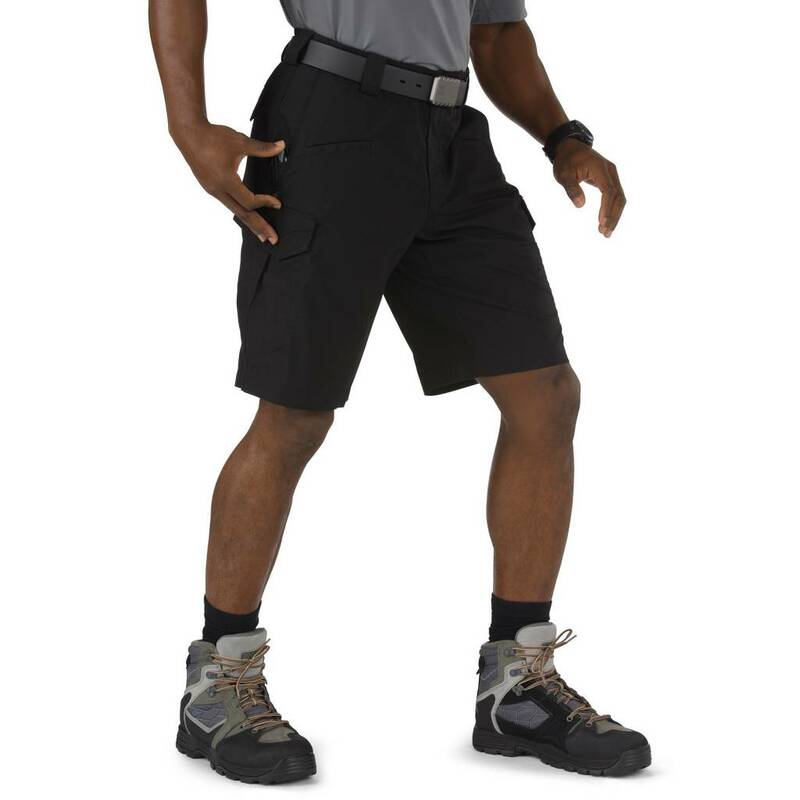 Stay ready when it's hot outside.